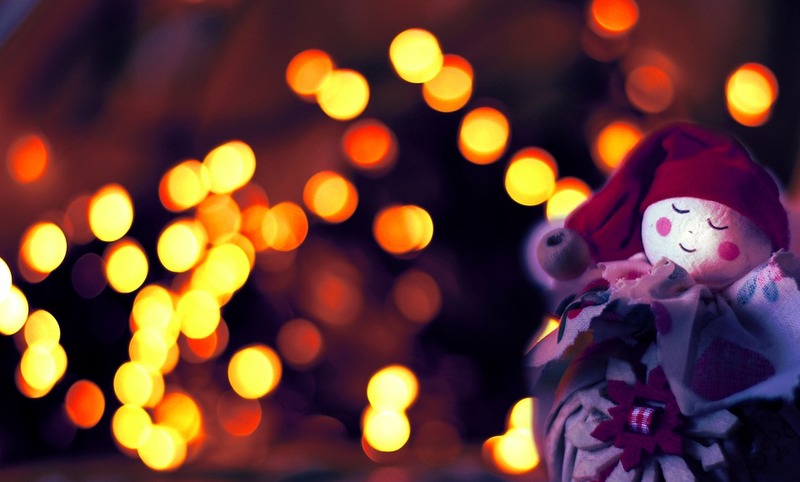 InfoSecurity Russia team wishes you a Merry Christmas and a Happy New Year! The year 2018 is coming to an end and people have their well deserved rest and fun celebrating Christmas and New Year. 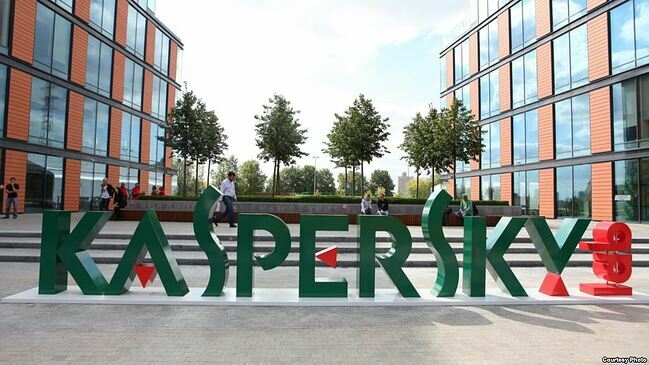 InfoSecurity Russia team would like to congratulate everyone and wish to stay healthy and safe in the next year. There are some tips that can help to avoid incidents and not to darken your holidays wherever you are. Who is InfoSecurity Russia / ITSEC 2018 customer? 5848 specialists attended the Exhibition and its program on the 21-23 of November. 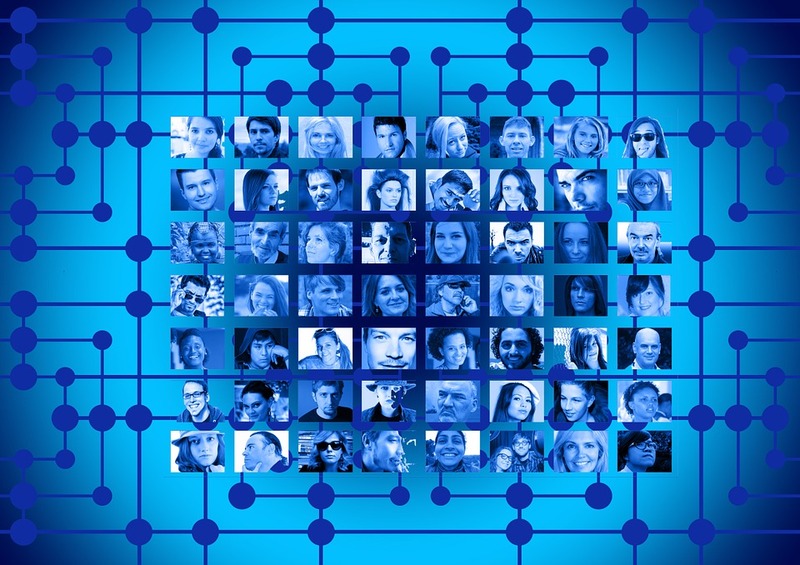 This number includes not only visitors registered via the website but also All-over-IP guests as the Forum took place during the same dates in the neighboring pavilion. Who are these people? Who attended the main events of the Exhibition program this year? 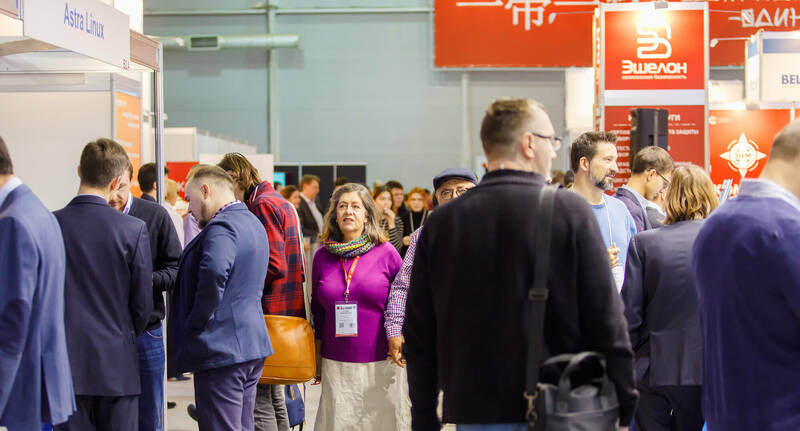 The program of InfoSecurity Russia / ITSEC 2018 was rich in interesting and relevant events, actual both for professionals of the industry and young specialists and students, ready to absorb the necessary knowledge for their future work and life. 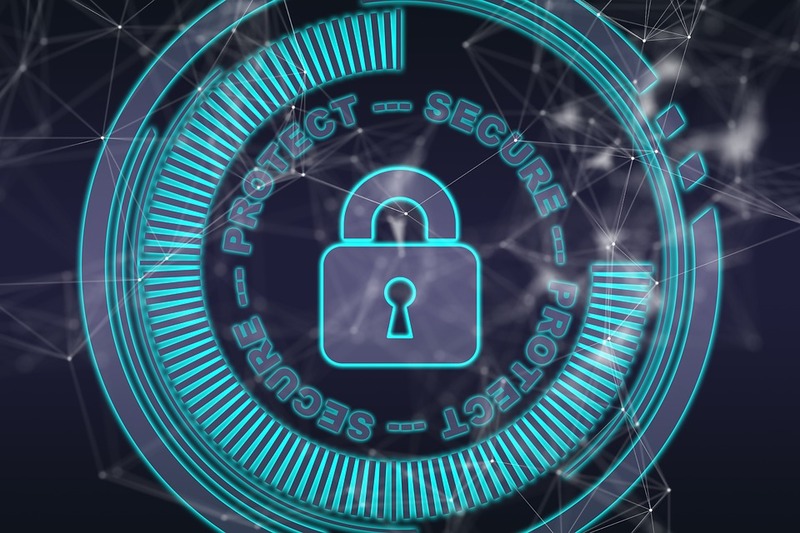 Cyber security, cloud evolution, digital bank - some noted the events of interest in advance on the website, others decided what to attend on the spot. Who visited the main events of the Exhibition? Let’s check out. 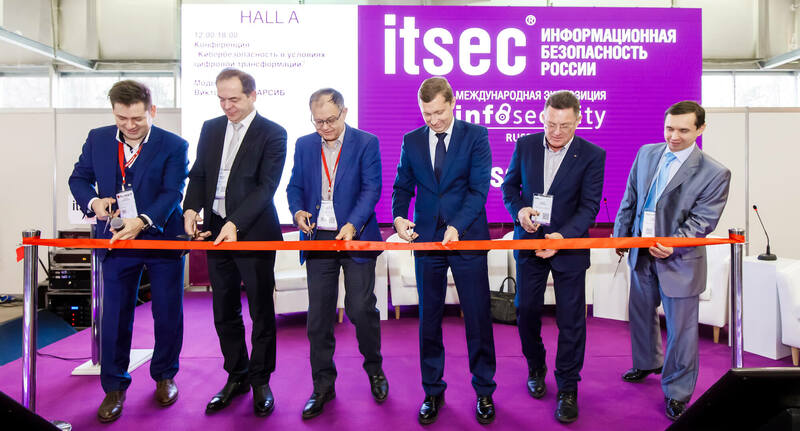 InfoSecurity Russia / ITSEC 2018: thanks to our visitors, partners, exhibitors and speakers! 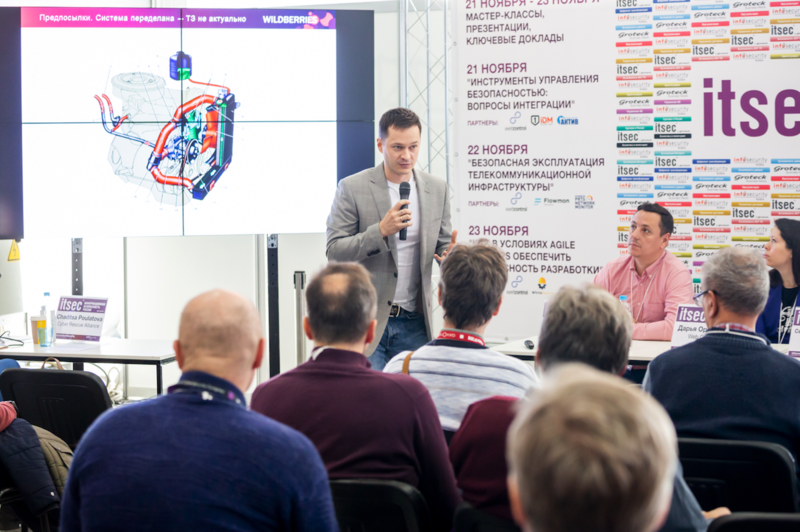 This year the XV International Exhibition InfoSecurity Russia / ITSEC 2018 took place on the 21-23 of November in Sokolniki Expo, pavilion 4.1. 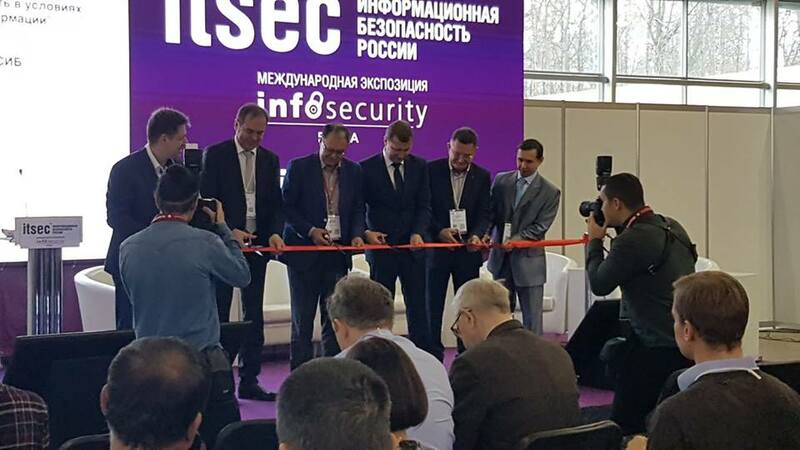 Two events at once took place on the 21-23 of November in Sokolniki Expo: XV international Exhibition InfoSecurity Russia / ITSEC 2018 and XI international Forum All-over-IP 2018. "We want to introduce InAuth to the Russian market and bring our extensive experience protecting some of the world's leading brands"
InAuth is the exhibitor at InfoSecurity Russia / ITSEC 2018 and Sunil Gossain, SVP, InAuth EMEA will share his experience on the 21st and 22nd of November. Today Michael Lynch, InAuth’s Chief Strategy Officer, will answer some questions about the company and the participation in the Exhibition. He is responsible for developing and leading the company’s new products strategy, as well as developing key US and international partnerships. 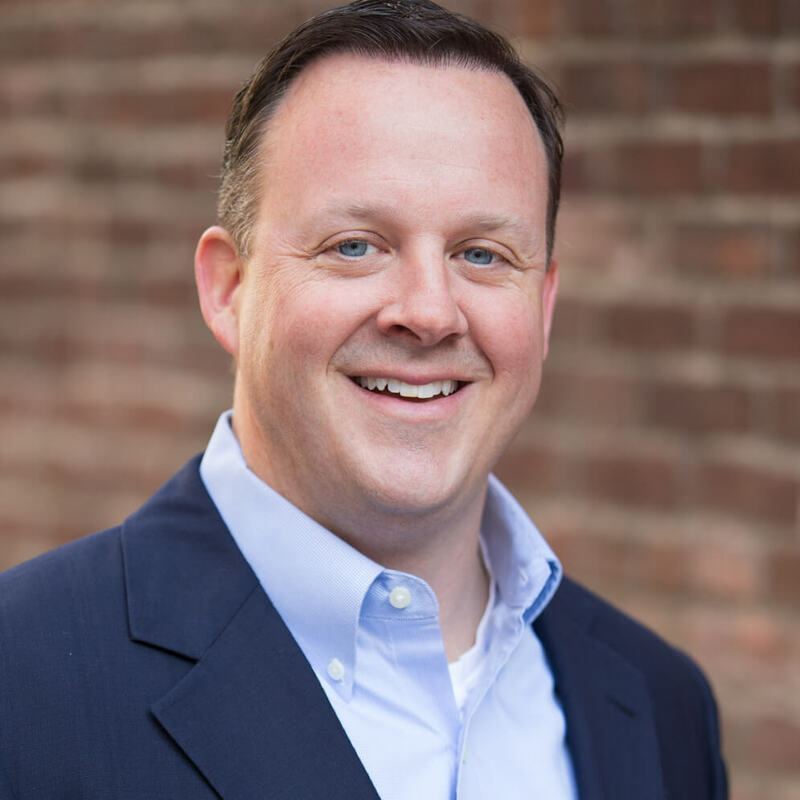 He brings two decades of experience in key roles within financial services, consulting, and Fortune 500 companies, specialising in security and technology leadership. The conference "Secure Digital Bank: Compliance and the Latest Technology" will take place on the 23rd of November and will be dedicated to the digital banking, how it complies with the law and the latest technology trends. 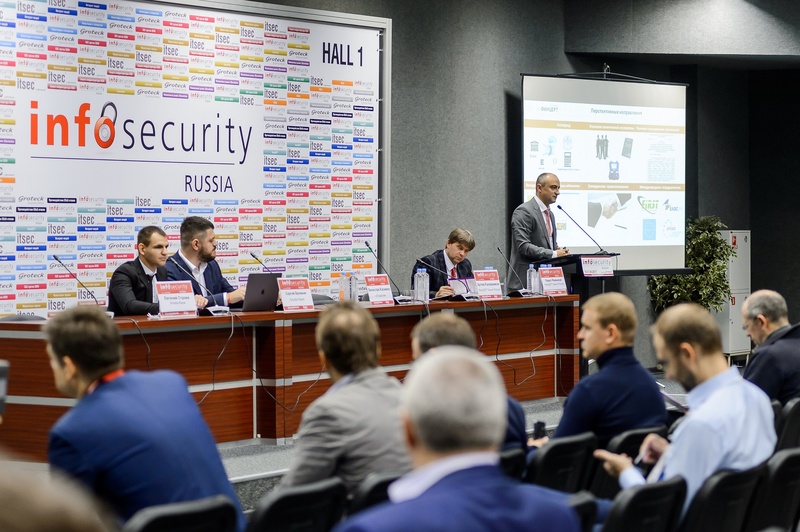 All necessary information from Organizer, Sponsors and Exhibitors for Visitors of the only Information Security exhibition in Russia.